This acclaimed New York Times bestseller that recently hit the movie screens in an adaptation starring Academy Award-winner Geoffrey Rush, is set in Nazi Germany in 1939. It tells of a poor and desperate young girl who learns to read (and love) books that she has stolen, sharing them with her neighbors and the Jewish man hiding in her foster family’s basement. 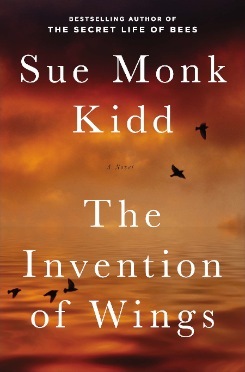 Inspired by the life and works of historical figure and noted abolitionist Sarah Moore Grimke, acclaimed author of The Secret Life of Bees fleshes out the minor characters in Grimke’s life and creates a rich tapestry of drama, hope, loss and renewal. According to Wikipedia, Thriller was selling a million copies a week during its peak. 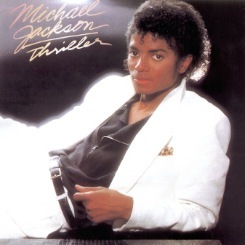 A year later, sales declined, and Jackson released the “Thriller” music video. Meltdown. They showed it on the news, and released the 14-minute video on VHS! We paid to rent it from the video store. That’s how you got ridiculous album sales from yesteryear, kids. 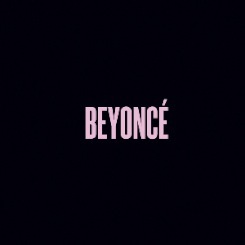 The cat-loving Internet had kittens and a meltdown over Miss B’s surprise album. Unannounced, unpromoted, unanything…and it’s selling like crazy. This isn’t some weird self-released album of folk jams or poetry slam—this here is a fully-fledged, surprisingly (or not) great album…with a music video for every song. You better recognize. 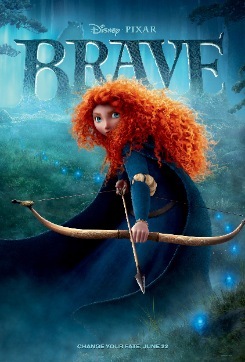 If you’re so inclined, you could watch this movie solely to marvel at the animation of Merida’s hair—it’s gorgeous. I have a deep and very personal love for this movie, because at its heart it beautifully illustrates the bond between mother and daughter. Mothers, don’t just get your daughters to watch this—watch it with them; it’s really a beautiful story. Side note: It was written by a mother for her daughter. 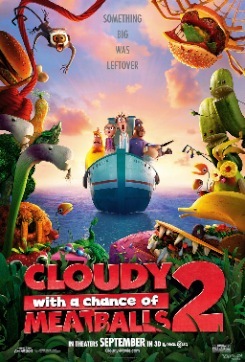 If you’re an adult and you didn’t watch the first Cloudy with a Chance of Meatballs movie then we can’t be friends and you have to leave. It’s so great; it rained pancakes! Instead of giant food in the sequel, we now have food/animal hybrids: shrimpanzee, hippotatomus, double-bacon cheespider, peanut butter and jellyfish. Cool, huh? Trust me, you’re going to love it.